Imagine waking up each day in a world where you’re always taken care of. Think; every meal prepared for you, ample opportunity to unwind, relax, and enjoy yourself, and unending entertainment for the kids. When you stay at Sunny Hill, this is reality. A reality that’s set amidst Lake Loree and the beautiful and rolling Catskill Mountains. Family-owned and family-friendly, Sunny Hill Resort and Golf Course has been the all-inclusive Catskills resort of choice by families for generations. 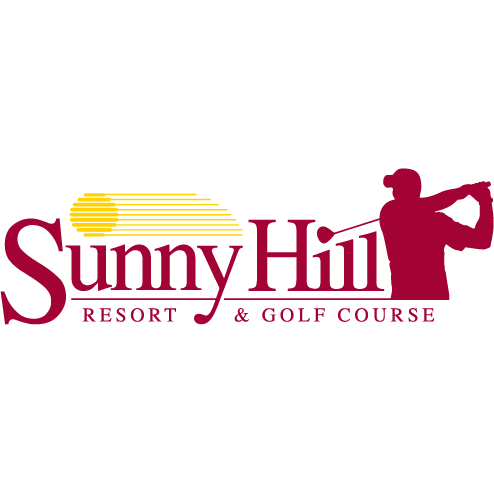 With a variety of lodging options, a spa, outdoor pool, multiple golf courses, “Just for Fun” tank rides, playgrounds, and Friday night lake parties complete with live music and fireworks, there’s something for everyone at Sunny Hill.